The meal was simple and elegant, accompanied by linen, silver and candles at both houses. Lots of wine, lots of chatter. Occasionally, songs, as both Dads played guitar and loved to sing. Yesterday I outlined the SueG principles of preparing turkey, stuffing and gravy. Today we will discuss the rest of the meal. It won’t take long. Simply the only way to do cranberries — the recipe and slight variants can be found everywhere on the Internet. Don’t even dream about serving the canned stuff, it is not done. 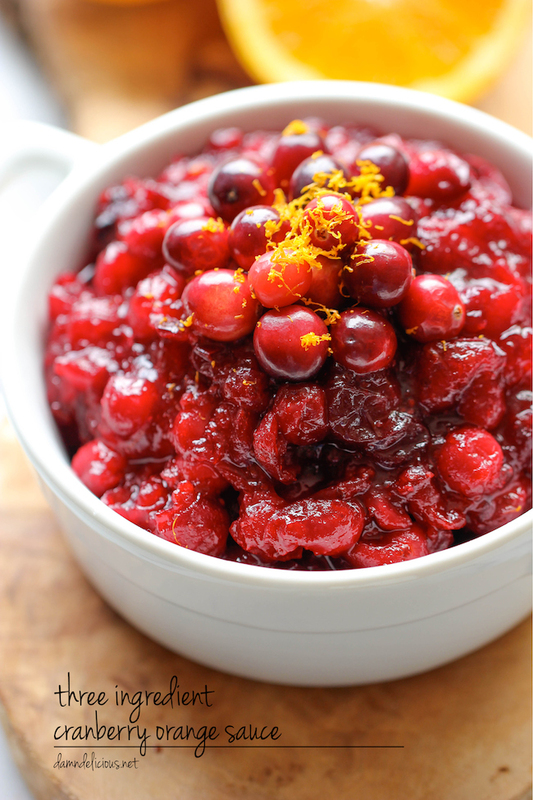 Copious orange zest gives this cranberry sauce lovely texture. SueG served this in a beautiful silver Paul Revere bowl, so I do, too. Combine the above in a saucepan (the grating of orange zest is the pain on this one, be careful of your tender knuckles). Stir. Let boil and then reduce heat, simmering over low heat for an hour or until all the cranberries have popped and merged together. She also did not believe in excessive numbers of side dishes. A greater than average number on Thanksgiving, to be sure, but not an endless array as one sees on some holiday tables. She liked to keep things manageable and there was always more than enough to stuff everyone. And it was OK to gorge on holidays. SueG would make the classic pumpkin pie recipe from the back of the can of pumpkin. Into the pumpkin mixture, she would add an incredible amount of crushed cloves, nutmeg, ginger and cinnamon on top, so much so that the pumpkin mixture would end up an odd color (kind of brown). Not to worry — she deemed that dark orange/brown color acceptable — even welcome — for Thanksgiving so no paint was added to adjust the hue. A note about pie crusts. Nowadays there has been a surge of home cooks who labor to make pie crust from scratch with the chopped up chunks of cold butter and using that weird tool to cut the butter into the flour. 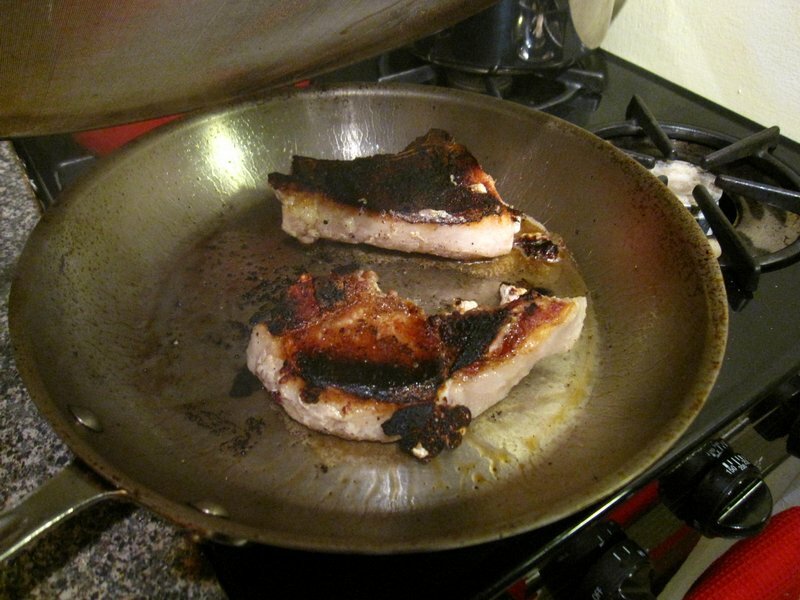 (Don’t try this if you are on the hook for the rest of the meal, too.) More power to them, at least if the result tastes good and the guests are appropriately impressed. Not SueG. I never make apple pie as I don’t like it. I exercise my SueG-given right not to make things I don’t like. TIP: When using a prepared pie crust, keep it in the freezer (though you do not buy it frozen) until you’re ready to use it. These crusts warm up very quickly and you want them to be a bit stiff when you delicately unfold them to line the pie dish. Don’t forget the cute fork imprints around the edge. If they are a little uneven, your crust will look plausibly homemade, and there is absolutely no reason to confess it isn’t.